When it comes to heating & air conditioning in Redding, CA, Bickley's is dedicated to providing the highest in customer satisfaction & expertise for all of our services. We offer a wide variety of services from HVAC repair of existing systems, heat pump replacement, maintenance and installation of complete systems in Redding, CA. Our technicians can service and repair all makes and models of equipment. Our trucks are loaded with quality parts to better service our customers. We also install ductless mini-splits & QuietCool whole house fans. Ask us about all of your heating & cooling options. 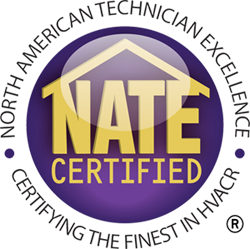 Need furnace installation in Redding? Or maybe it's time to replace the old heater. Bickley's can help you find the perfect furnace for your home. We install ENERGY STAR® high efficiency gas furnaces. If you need air conditioning services in Redding like a new air conditioner installed in your home or you're ready to set up maintenance visits to reduce the need for air conditioning repairs, call Bickley's. We are proud to offer quality AC service in Redding for all types and brands of cooling systems. If your AC system isn't producing enough cooling or it is making an unusual noise, call Bickley for AC repair in Redding, CA. Our Redding air conditioning repair technicians can work on all types of AC systems and can fix any problem that you might be having on any brand. Many things go into an air conditioning installation. Proper system design is crucial to avoid losing substantial amounts of money in lost efficiency due to improper sizing, poor ducting, overlooked component matching - and the list goes on. We will protect your residential or commercial investment by installing the perfect system for your specific requirements. There is no such thing as a cookie cutter AC installation. This is highly technical work that should be performed by a contractor with experience. Get reliable heating and cooling in Redding without the ductwork with a ductless heating and cooling system from Mitsubishi Electric Cooling & Heating. Mitsubishi's ductless mini split systems give you the ability to adapt your home to fit your ever-changing needs, transforming from one up to eight rooms at a time into living spaces offering the ultimate in comfort and energy efficiency. Bickley's can professionally install a whole house fan in Redding, CA and you can rest assured it will be installed properly. A whole house fan is installed in the ceiling in a central location. When the fan is turned on it pulls the hot air out of the house and blows it into the attic. 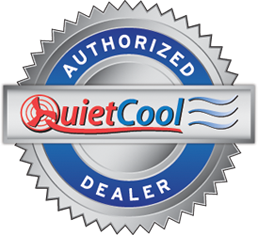 We provide QuietCool whole house fan installation in Redding and surrounding areas. Learn more about Quiet Cool. Furnaces require regular cleanings, tune-ups and maintenance to keep them running at peak performance. If you haven't had yours inspected for a while, or you are having problems keeping your house at a comfortable temperature, give us a call today for quality heating services in Redding, CA! The last thing you want to deal with on a cold winter night is a malfunctioning or broken furnace. That's why Bickley's Air Conditioning & Heating offers furnace repair & maintenance. 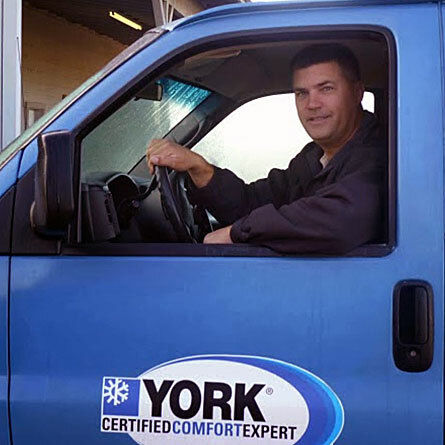 We're committed to ensuring that your home stays comfortable year-round, no matter what. We repair all unit makes and models. Professional, trustworthy and timely not to mention affordable. What more can you ask for??? Call Bickley's, you'll be glad you did.